Daryell C. “Butch” Young, age 74, of Newburgh, IN, passed away at 7:46 p.m. on Tuesday, January 22, 2019, at home. Butch was born July 21, 1944, in Evansville, IN, to Clifford C. and Cora Evelyn “Coralean” (Baugh) Young. He graduated from North High School in 1962. Butch was a member of Gateway Baptist Church where he loved greeting people and passing out bulletins until he was not able to attend any longer. He retired from Whirlpool after working as a relief operator for 42 years. Butch worked with the Boys Scouts his whole life and as a Boy Scout Master for 20 years. He loved a good joke. He is survived by his loving wife of 48 years, Judy (Nixon) Young; son, Bryan Young (Aubrey) of Newburgh, IN; sister, Nancy Ann Smith (Jerry) of Thompsons Station, TN; grandchildren, Paige Young, Ethan Young, and Joshua Young; niece, Kimberly Smith; nephew, Bradley Smith (Laurie); and great nephews, Matthew, Mitchell, Michael, Mason, and Marshall Smith. He is preceded in death by his parents and infant sister, Barbara June Young. The family would like to say a special thank you to Kindred Hospice for their care and compassion. 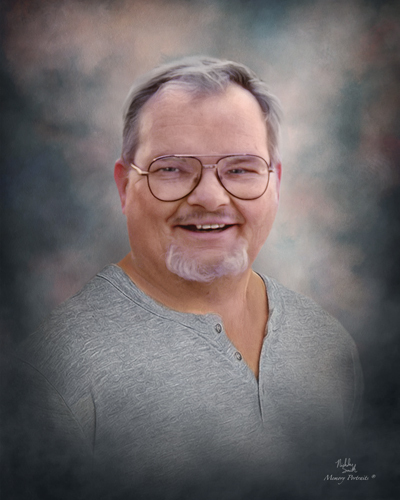 Memorial Services will be held at 2:00 p.m., Saturday, January 26, 2019 at Boone Funeral Home East Chapel – A Family Tradition Funeral Home, 5330 Washington Avenue with Chaplain Randy Bechtel officiating. Burial will be Private. Friends may visit from 12:00 p.m. until service time, Saturday, January 26, 2019 at BOONE FUNERAL HOME EAST CHAPEL. Memorial Contributions may be made to: Gateway Baptist Church at 7564 W State Route 66, Newburgh, IN 47630 or Kindred Hospice at 323 Metro Avenue, Evansville, IN 47715. Condolences may be made to the family online at boonefuneralhome.